Port Town: X by Xerom gets less annoying! 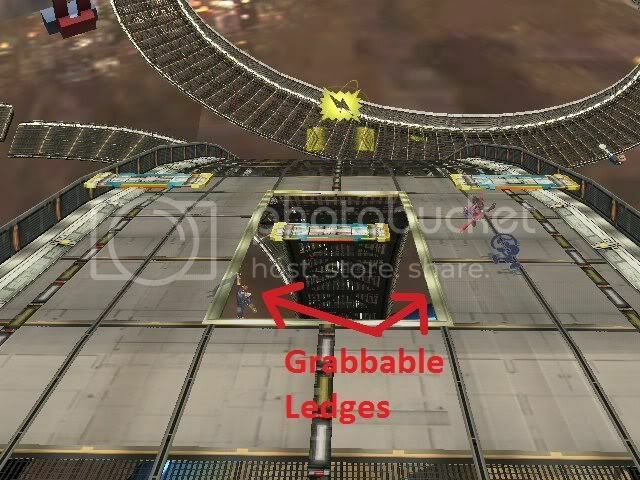 You no longer bump to the walls when running from the platforms to the sides and the cylinder in the center is no longer white! Also, it uses the fixed background from Legacy TE, so you no longer clip inside a giant thing! In BrawlBox/BrawlCrate it also shows the entire stage length with both platforms extended aswell. Uses a battlefield module (like the original). The most quick race track now has an omega! But there's more: a competitive layout, using 3 platforms with a battlefield layout! Imported from Smash U, uses same collisions, camera boundaries and spawn points from the same stage. Background from Xerom's Port Town X (http://forums.kc-mm.com/Gallery/BrawlView.php?Number=205270). One of the most brutal F-Zero courses, now in Smash! Battlefield base, works over Port Town. 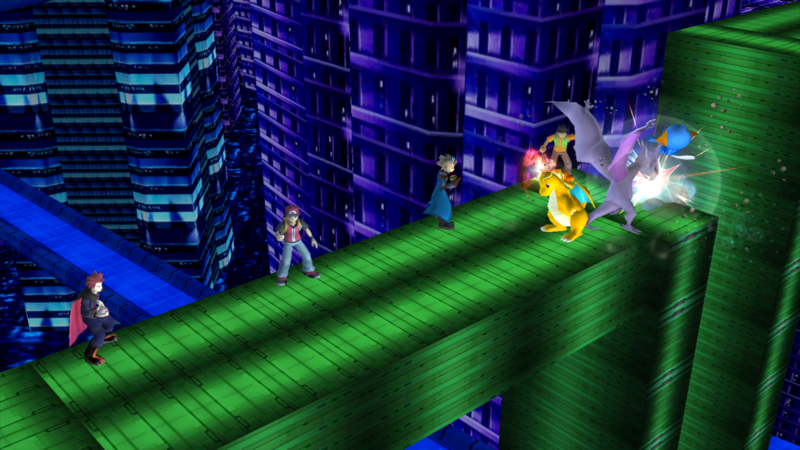 I used Sectonia's Gem main base, and Shadow Mewtwo Stadium's platforms + layout to create Phantom Road! Added another version with a less distracting background. http://youtu.be/zMnrX7ta9UQ?t=5 To see what the stage is like in GX. - Added a version with the PM Norfair Layout. - Fixed up the lava clipping texture in the back right. - Added 2 more sections of the track. - Adjusted the camera a bit to avoid clipping. - Added 2 lighting options. The first ever F-Zero import! Also my first ever Brawl mod! Here's GX's Fire Field Cylinder Knot. One of the most hated courses from many, but man it looks sweet. I used Xerom's Port Town X as a base. I included 2 songs and UI. ⚠ Update ⚠ Thanks to ⚠WARNING⚠ the stage now looks way better, with cleaned up textures, a new base, and it touring the stage! EDIT May 19, 2018: Fixed a collision issue and background debris. Why would you want a fighting arena in the middle of a race track? Perhaps settling it on the racetrack wasn't enough. This is a 1:1 version of PM 3.6 Pokemon Stadium 2, with testing done to make sure the background will not lag for 4 player matches on Wii. Finally a starter stage from the F-zero series! 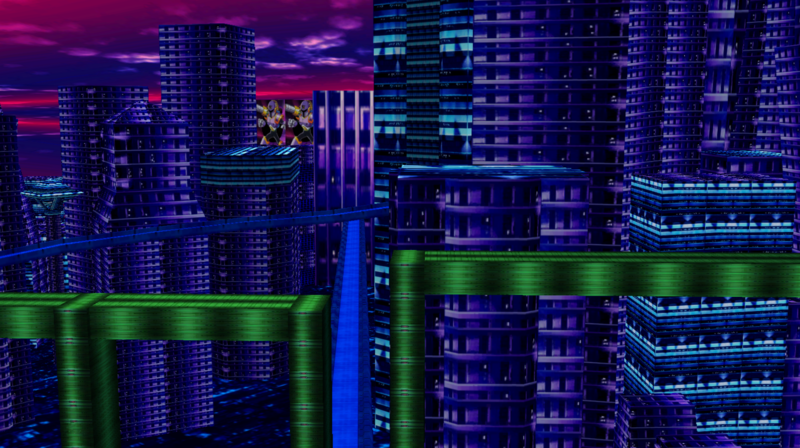 This stage does not have a moving background, and uses a Final Destination based rel, included is one for the Port Town slot. 8-1-2014 Edit: As per user feedback, there's a small patch that contains some "fixes" at the bottom of this box. More information in the readme regarding what they fix. Port Town is back, ready for balance, and it's sporting a friend. 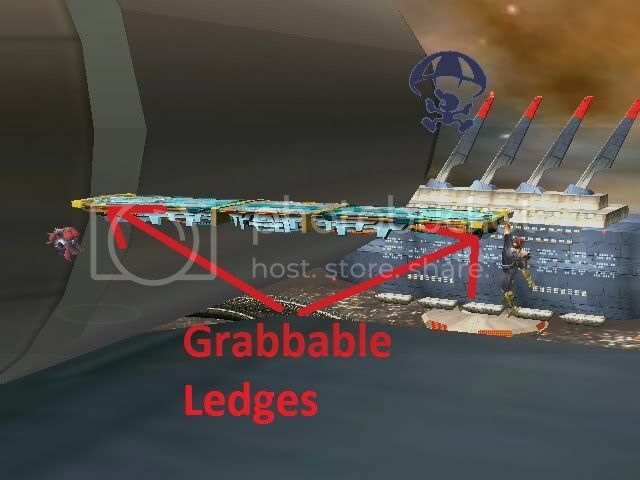 - Larger base platform, ledges can be grabbed, can't pass through it from the underside. 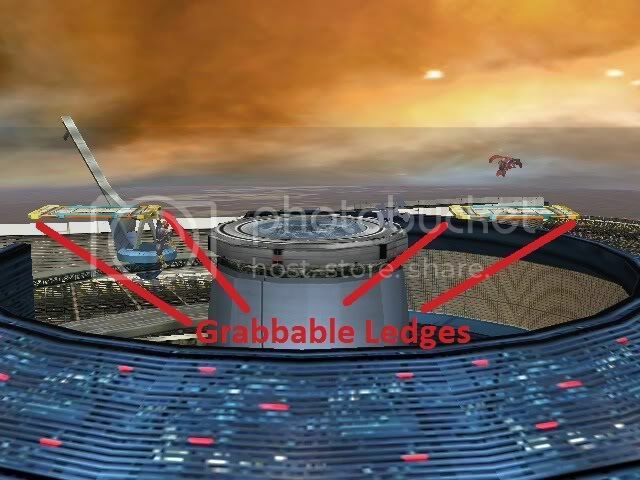 - 2 "sliding" platforms that emerge from the base as the battle progresses. They run on a timer, so it isn't random. - 5 versions. 1 with port town's bg, 1 that takes place in front of the ROB monument, and 3 where you fight on said ROB. There's a readme for more details. - 3.0 cam, menus, etc. An editied version of the "meta ridley fight stage" which removes ridley and improves on the camera/collisions of the stage. 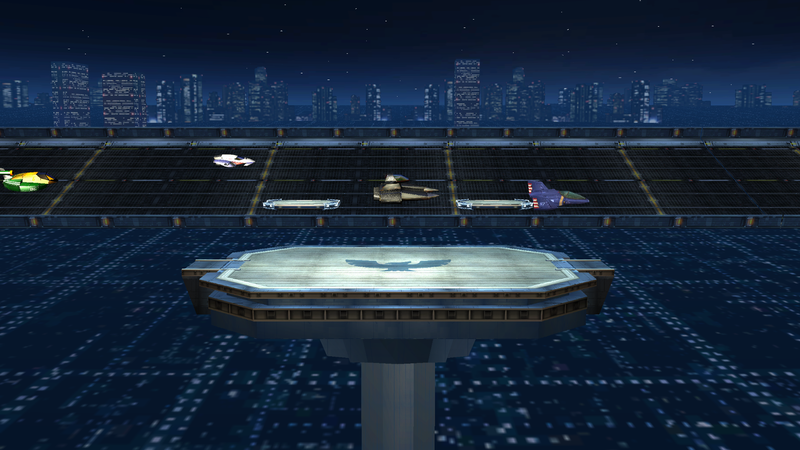 The camera is now focused on the center of the ship and the boundaries are equal on each side so that the fight doesn't stay on one side of the stage. Fixed the back collisions of the stage so that you cant get stuck on the back edge! Port Town recolored to look like Mute City from SSBM. 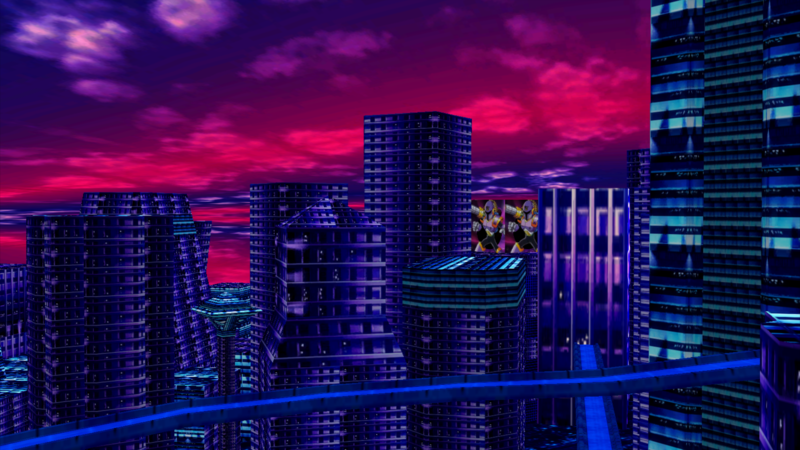 The different track though, and the futuristic look gave it the name "2025"
I had to do this because no one imported it from melee or recolored Port Town to look like it in anyway. Stage will desync on wifi. This is version 2 of my Galactor Base stage from TvC. Comes with SSS icons, 2 .rel files to play over a custom stage AND port town aero dive. Originally plays on Skyworld. Comes with 2 brstm files. Final version will be released in the TvC stage pack which will be out in the summer! I strongly reccomend you combine this with "Balanced Port Town NTSC-U" by EternalYoshi for the best Port Town Aero Drive experience (without totally removing the cars or completely replacing the stage with something else). Page created in 2.247 seconds with 116 queries.